If you are looking for a payday loan in South Carolina this article will tell you all you need to know about the regulations that apply to both lenders and borrowers. 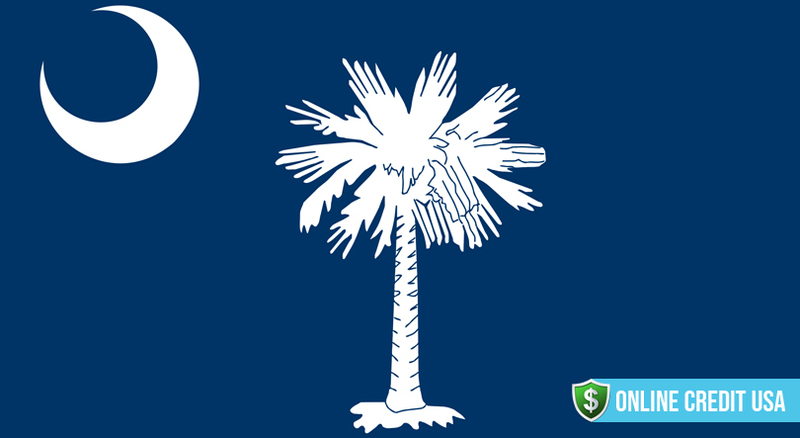 Each state in the US applies its own laws regarding payday loans and in South Carolina the regulations are less strict than in some other states. 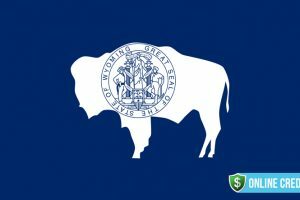 Its sister state North Carolina has a total ban on this kind of loan and this has caused many residents from the north to cross the state line in order to obtain a payday loan. It is important to note that some lender stores in the state operate under a different kind of license and this can add greatly to the cost of borrowing. Therefore, check that your chosen lender is legitimate and licensed before agreeing to sign a contract. 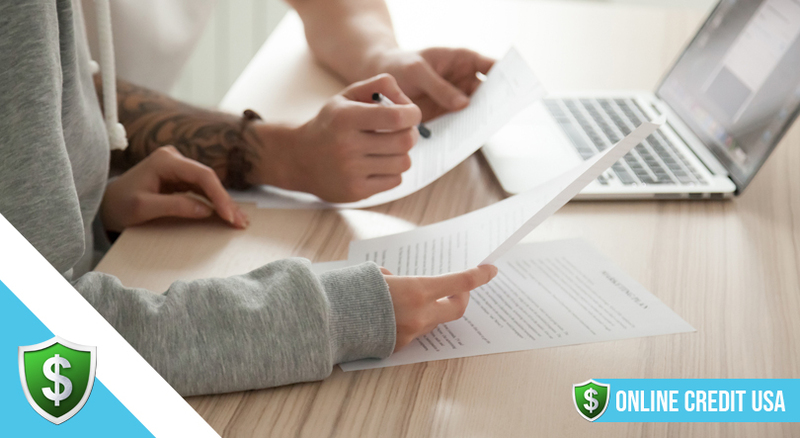 Before looking at the details of payday loan regulations, you can reads about some of the background and economic factors in South Carolina and this throws some light on why so many people are applying for payday loans. South Carolina is a beautiful state that was named after King Charles I of England when the colony was first founded. Carolus is Latin for Charles and although the Spanish were the first to land in this region, the English based name still remains in place today. This state is famed for its long coastline, lush vegetation and historic sites. The capital city is Columbia where the economy is very diverse and where many major employers are based. South Carolina is located on the eastern coast of the US and is the 23rd most populous state. Although the state remains a major agricultural producer, the economy is now extremely diverse. 12% of the working population is in industry, 11.5% in hospitality and tourism, 19% in trade and 11% in education and health. Overall 83.7% of the economy is driven by the service industry. Migrants have always been attracted to South Carolina and between the two censuses of 1790 and 1800, the population increased by 38%. The Civil War saw a period of devastation that took many years to put right but by the early 20th century, the state had a thriving textile industry. In the 21st century, modern South Carolina is busy attracting new businesses and some of this is due to the low state property taxes and the 5% corporate tax levy. There is no local income tax, no sales tax on manufacturing equipment and no tax on worldwide profits. This low tax regime has been very instrumental in bringing new industries into the state. During the recession that gripped the US in the late 2000s, the rate of unemployment in South Carolina peaked at 12% and this is the period when the take up of payday loans began to rise. In 2017 the unemployment rate is down to 3.9% and this is lower than the national average. However, a great deal of people work for low incomes and still 16.7% of residents live below the poverty line. 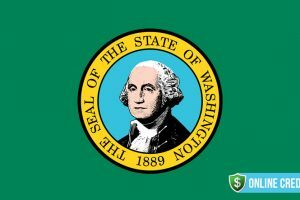 Some major well known employers have businesses in the state and these include Amazon, Wal-Mart and the Boeing Company. South Carolina is a right work state and this means that many companies use temporary or zero hours contract staff from agencies. Some of these employees never know exactly what they will earn and these are some of the low income people who are using payday loans. The next part of the article deals with the specific regulations that relate to payday loans in South Carolina. It s very important that consumers understand the consequences of high interest loans and to know exactly how much the total cost will be before committing to any loan agreement. In 2006 there were 902 payday lenders in South Carolina and the state was rated ninth highest for the amount of short term lenders. There are now many online lenders which offer payday loans to residents so the number of agencies now runs into thousands. Many lenders base themselves at the state line so that residents of North Carolina can take advantage of the loans. Additionally, lenders operate from multiple set of premises across the state and many have an online presence. Payday loans offered in South Carolina have some basic rules for the maximum sum allowed to be borrowed, the term of the loan and what fees can be charged. The maximum amount that can be borrowed is $550. This amount is similar to that allowed in other states. Unlike some other states borrowers are not limited to a percentage of their income. This static amount allows some borrowers to take out a loan for a large percentage of their monthly salary and in some cases these people find it difficult to make the repayment on time. The maximum loan period is 31 days. The finance rate is set at a high of 15% of the principle amount borrowed. So, the lender may not charge more than 15% of the face value of a check. This means that the charge for borrowing $100 for a period of 14 days is $15. This works out at 390% APR for a 14 day loan. Consumers may only have one loan at a time. There is no specified cooling off period so if you change your mind you may still have to pay the charges. Rollover loans are not permitted. Borrowers cannot take out a new loan to repay the original one. 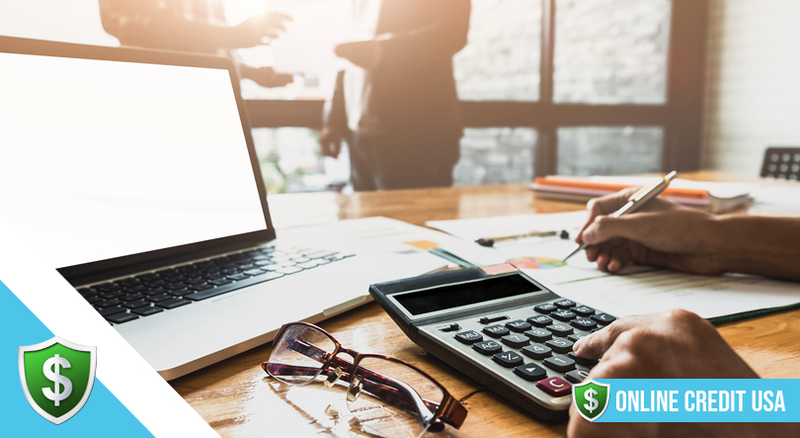 If the loan remains unpaid, the lender can charge a non sufficient funds fee of $10 or the actual amount that they have been charged by the bank if this is a smaller amount. Lenders are not allowed to take out criminal action for non payment of a debt. After the implementation of these regulations some lenders began to offer different kinds of loans that had less restrictions. There is a category of license known as ‘supervised lending’ and this allows the lender to set their own interest rate and term of the loan. In addition, the loan is not registered on the payday lending database. So, other lenders are unaware of the loan and may give out a payday loan in addition to the amount already borrowed. After the implementation of these regulations some lenders began to offer different kinds of loans that had less restrictions. In effect this means that many borrowers are taking on loans that are not strictly payday loans and consequently have fallen into debt due to the high rates of interest being charged. 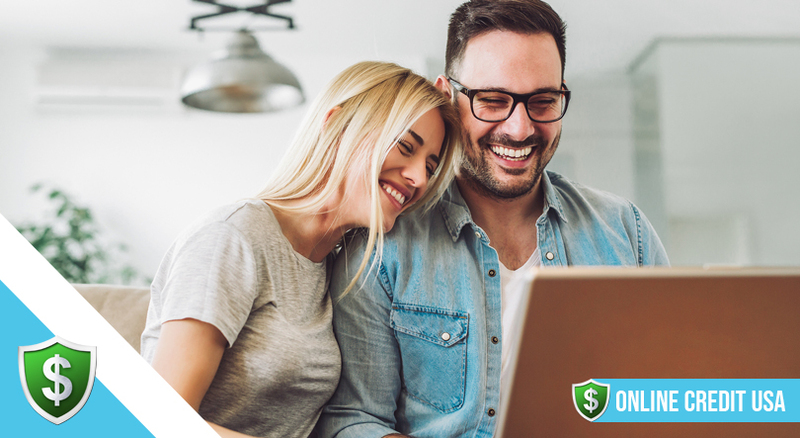 Therefore, if you are looking for a payday loan, make sure that you only deal with a licensed lender who adheres to the rules for this kind of short term loan. 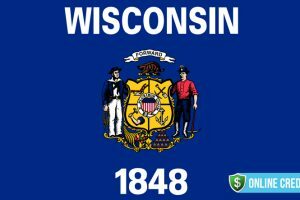 Look through the Yellow Pages and you will find 991 lending stores listed in the state. Many of these are unlicensed and charge higher rates of interest than the maximum allowed under the state regulations. Legitimate payday lenders must have a license that is renewed each year and the maximum interest rate is set at 390% APR. Any lender offering a higher rate is unlicensed. Most people who are looking for a payday loan have hit a low financial point when an unexpected bill arrives and there are no savings left. However, there are many cases where families on low incomes are using payday loans in order to top up their monthly income. It is important to understand that this kind of loan was not designed for this purpose and should only ever be used as a last resort. There are several organizations available to help you if you find yourself in financial difficulties and you should only use a payday loan if you are certain that you can make the repayment in full and on time. Otherwise the interest charges can lead to ongoing debt problems. In line with other states, those earning up to $15,000 per year were the most regular customers and a high percentage (63%) rented their home. Nearly half of all customers were in full time employment so it is not just the unemployed or part timers who need to use this kind of loan. Low income families working full time are in need of payday loans. There is a limit of seven consecutive loans allowed in one year but this limit still leaves some families are in a long term continual cycle of debt. In South Carolina, a lender providing payday loans must have a license for each venue that offers financial products. The lender must also issue a contract stating the loan amount, the interest rate charged and the terms of the loan. Payday lenders may not sell other financial products so if the lender you choose offers a different kind of loan, they are not strictly a payday loan lender. A lender must also inform the customer that they are entering their names into a database that is accessed by other lenders. This database is there to ensure that no more than one loan is issued at a time and that the maximum amount borrowed does not exceed the legal limit. Tel: 803 – 734 – 2020. Online payday loans are becoming more popular in the US and if you live in South Carolina you can get a loan from the Internet. However, many lenders do not adhere to the regulations set down by law and often charge higher rates of interest than the maximum allowed. That said, there are many advantages to using online lenders if you know how to navigate the system. Finding a reputable lender is important and an ethical company will itemize the exact amount of the loan including the interest rate, fees and any extra charges. If these comply with the SC regulations you can be sure that the company is not out to rip you off. It is easy to make an application to an online lender and when the loan is granted the funds are sent directly to your checking account. Another benefit to this kind of lender is that the loan is completely confidential and you will remain anonymous.So, your immediate neighbors and friends are not going to see you going the a lending store. The process is simple and the application is easy to complete. All that is needed is proof of your identity, address, social security number and proof of your monthly income. It is also easy to find the best rates and terms of a loan. Money comparison websites are good information centers for finding details about all types of financial products. In South Carolina there are some agencies that can help if you are finding it difficult to cope with a financial emergency. The Family Independence program and the Supplemental Nutrition Assistance Program are just two organizations that will provide help to manage daily bills. Payday lending in South Carolina is not subject to very strict regulations so it is important to make sure that you do not fall into the trap of using these kinds of loans on a regular basis. The maximum sum you can borrow at any one time is $550 and the maximum loan period is 31 days.